So, I'm done with education! 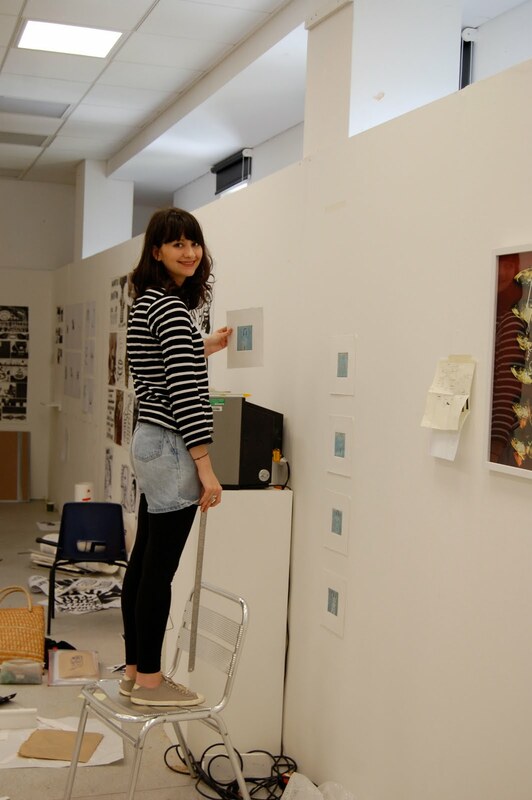 Spent all of Monday and Tuesday hanging our show...everyones work looks just great! You should all come along to our show in Brighton at the University from 5th June-10th June. See here. Or if you can't make that we will be taking it to London and exhibiting at the Rochelle School from 11th July for about a week! Here are a few pictures of us all hanging the show....will upload better pictures in 2 weeks when we get back in the room!